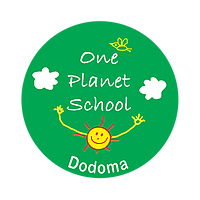 If YOU have the zeal to teach, the passion to engage students, the experience to lead the students and the determination to shape up a new school, One Planet School Dodoma welcomes YOU. Please send your CV and application letter tooneplanet.Dodoma@gmail.com by 31 May 2018. We are an equal opportunity employer.